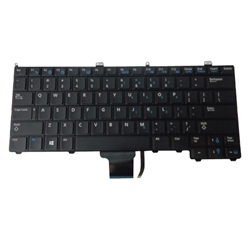 Description: New laptop black replacement keyboard. This keyboard is the backlit version and it does not have a pointer. Compatible Part #'s: RXKD2, 0RXKD2.